Haven’t we all seen Chip and Joanna give homes an awesome upgrade for HGTV’s Fixer Upper and thought, “could I do that?” The answer is yes, and it doesn’t have to break the bank! With these ten Do-It-Yourself tips, your home will gleam a new shine! The real kicker— each tip will cost you less than $50. 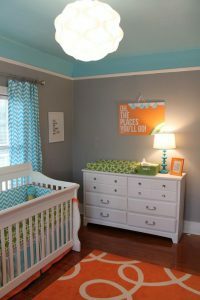 This will reflect more light into the room and give the appearance of more space. 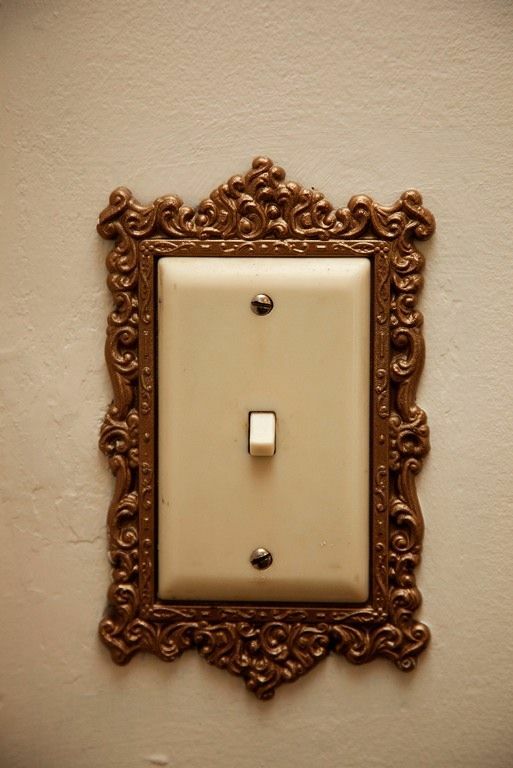 You can do this by replacing the covers or by adding a small frame around the switch. This adds a very classy look. You can also find a frame as cheap as $1! Neighbors and children will surely love this look! The whole place will be glowing. 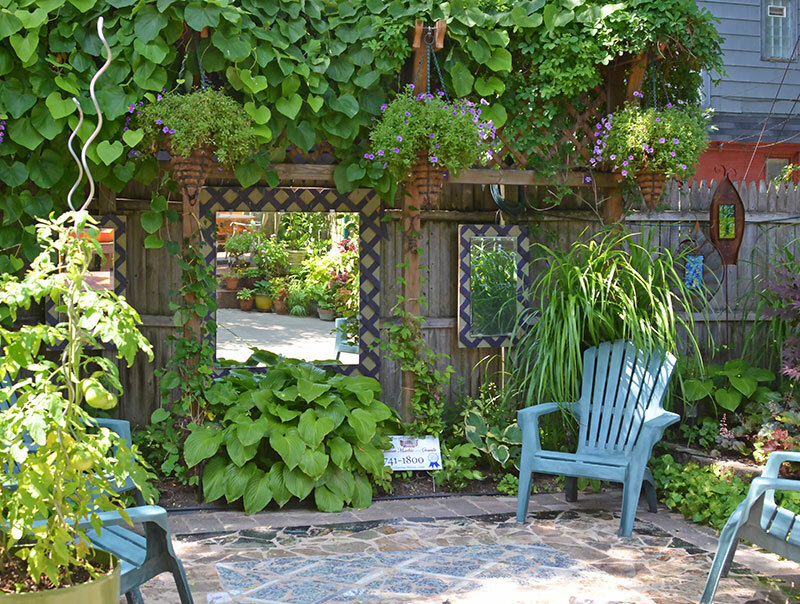 Just like with mirrors indoors, mirrors outside can also make the space appear larger. 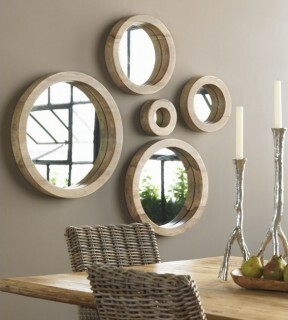 For this, you may like to glue the mirror behind a window or picture frame for a cute look. 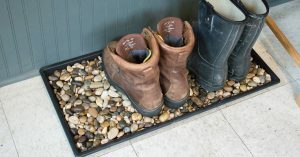 Filling a tray with decorative stones creates a great space for dirt, mud, rain, and snow coming off of shoes. 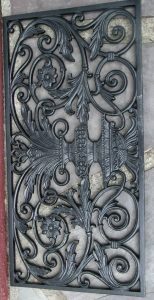 The tray can sit right outside the front door. Kick your shoes off to drain and the moisture will evaporate. 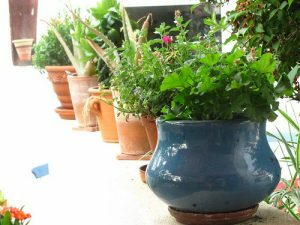 Cutting a piece of an aluminum gutter and filling with succulents adds a cute, rustic look. 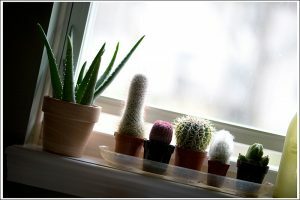 Make sure the window you choose gets enough sunlight! With this “hack,” you’ll give the room a bit more privacy. It also looks very classy. This is perfect for windows that don’t need curtains. Again, this just adds a classy look. 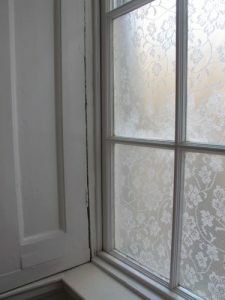 Glue the decorative bracket to the window and voila! Lighter colors give the illusion of a higher ceiling. Unusual colors can add a fun and funky ambience— especially if matched with the right furniture. 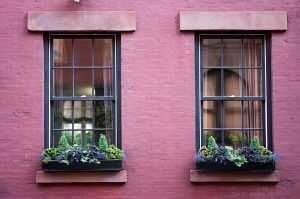 This is a great way to enhance curb appeal and you don’t even have to go outside to take care of your plants!